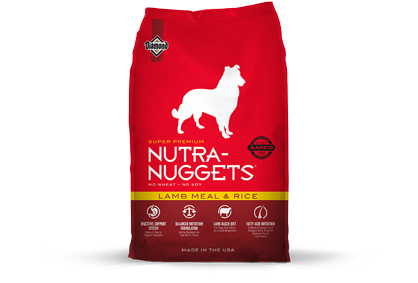 Nutra-Nuggets Global pet food formulas have no artificial flavors or colors and no wheat or soy. Only high-quality ingredients and balanced nutrition for an authentic taste your pets will love. The nutritional requirements of dogs and cats vary with age and activity level. That is why every bag of super premium Nutra-Nuggets pet food is scientifically formulated to provide the levels of vitamins and minerals needed to help your pet maintain optimum health at specific life stages or levels of activity. 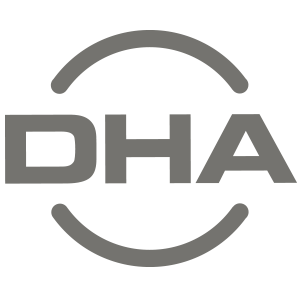 Look for these icons to easily identify the features of each Nutra-Nuggets formula. A blend of omega-6 and omega-3 fatty acids for optimum skin and coat health. High-quality ingredients with adequate levels of vitamins and minerals help your pet maintain optimum health at specific life stages or levels of activity. Real lamb protein is an excellent source of high-quality protein to help dogs stay active and fit. For dogs that may have sensitivities to other protein sources, lamb is a tasty alternative. Quality proteins, properly ground and cooked whole grains and beet pulp, a premium fibre source, help maintain digestive system health. For older, overweight or less active dogs. Our Lite/Senior formula for dogs contains all the essential nutrients needed to maintain health, but with fewer calories. Guaranteed levels of these supplements, added to select dog formulas, help support joints and cartilage. Elevated levels of high-quality protein and fat provide energy and stamina for active pets. Our Puppy formula contains DHA for brain and eye development.